JUMPING THE BROOM PREMIERES IN DALLAS! Posted in Uncategorized | Comments Off on JUMPING THE BROOM PREMIERES IN DALLAS! T.D. Jakes‘ April 23 red carpet screening of his upcoming film, Jumping the Broom, a project with Sony Pictures, drew an impressive parade of Hollywood stars and other dignitaries to Dallas‘ NorthPark AMC Theater. The special preview was followed by Easter service at The Potter’s House Church on Sunday, April 24. Debuting in theaters on May 6, 2011, Jumping the Broom is a light-hearted movie showing the clash of two families from different backgrounds during a weekend wedding. With wit and wisdom, Jumping the Broom explores the cultural and spiritual challenges of abstinence, motherhood, family, and relationships alongside themes such as forgiveness, family secrets, and misperceptions. The remarkable cast includes Angela Bassett, Loretta Devine, Julie Bowen, Paula Patton, Laz Alonso, Mike Epps, Tasha Smith, Gary Dourdan, Valarie Pettiford, Vera Cudjoe, Megan Good, Romeo Miller, DeRay Davis, and Pooch Hall—many of whom attended the Dallas event. Bassett and Patton were also joined by their celebrity spouses, actor Courtney B. Vance and R&B heartthrob Robin Thicke. HPD COPS WILL SOON BE GET NEW TASERS! Posted in Uncategorized | Comments Off on HPD COPS WILL SOON BE GET NEW TASERS! Last week the Insite had a 50 minute long conversation with HPD Chief Charles McClelland. It was to discuss his one year anniversary as the top cop at the Houston Police Department. One of the topics of discussion – tasers. You know those space age devices that Houston cops carry. They can zap you instead of putting a bullet in a suspect. Chief McClelland says just like computers the technology involved with tasers is always changing. He says he’d like to upgrade the current ones on the streets. McClelland says in the next few months the department will make a move to bring in a new line of tasers to the officers in the department. However, McClelland didn’t say how the money strapped police department will pay for them with possible layoffs looming. HPD spent nearly $5 million since 2004 for over 5,000 stun guns from Taser International based in Arizona. COULD JOHN GUESS BE THE NEXT HOUSTON CITY COUNCIL MEMBER IN THAT NEW DISTRICT? Posted in Uncategorized | Comments Off on COULD JOHN GUESS BE THE NEXT HOUSTON CITY COUNCIL MEMBER IN THAT NEW DISTRICT? If you’ve ever been to Houston City Hall you’ve probably seen him. 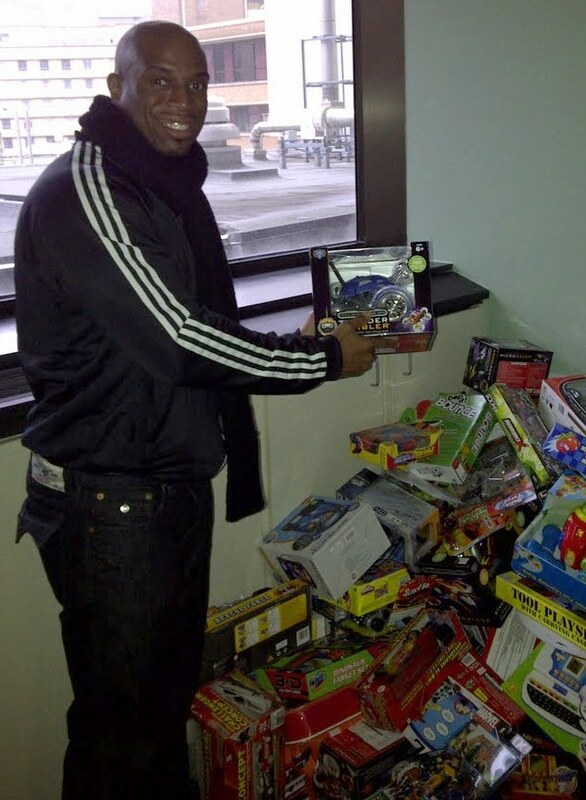 If you’ve been out in the community, you’ve likely seen him rolling up his sleeve and helping out. We’re talking about Houston City Controller employee John Guess. Guess has worked for Controller Ronald Green in various capacities for nearly a decade and now the Insite hears he may be ready to step out of the shadows. Sources say Guess is considering forming an exploratory committee to run for the proposed City Council District K in southwest Houston. As a result of the increase in population the city of Houston is adding at least two more council seats. No word from Guess as of yet if he is in fact running for the post. Once the plans for redistricting have been reviewed by the federal government Houston’s City Council could vote on it as early as next month! MORE PROGRESS FOR THE ARIZONA CONGRESSWOMAN! Posted in Uncategorized | Comments Off on MORE PROGRESS FOR THE ARIZONA CONGRESSWOMAN! Giffords uses her left side and has begun making limited use of her right arm and leg, a common effect of a bullet wound on the left side of the brain, said Dr. Gerard Francisco, chief medical officer at Houston’s TIRR Memorial Hermann who works with Giffords daily. She said that even in her wheelchair Giffords has stringent posture: tall, tight, strong — like always. Nurse Kristy Poteet said Giffords pushes a cart up and down the hospital halls as therapy, focusing on using the correct muscles. More therapy comes from games of bowling and indoor golf. The Republic report — containing interviews over the past few days with her husband, doctors and others close to her — gives the latest picture of her recovery 15 weeks after a gunman opened fire in a Tucson parking lot, killing six people and wounding 13 others, including Giffords. The physicians place her in the top 5 percent of patients recovering from her type of brain injury, the newspaper said. Those closest to her tell of a woman progressing from severe brain trauma, but their words are without heightened expectations. And despite the progress, it’s still not clear if she will be able to attend Friday’s launch of the space shuttle, which will be commanded by her husband Mark Kelly. Giffords speaks most often in a single word or declarative phrase: “love you,” ”awesome,” those close to her said. Dr. Dong Kim, the neurosurgeon who oversees Giffords’ care, said most of the physical and speech recovery happens within 12 months. For that reason, Kelly said he hasn’t told her that the victims included her friends and colleagues Gabe Zimmerman and Judge John Roll, or a 9-year-old girl, and three others, the kind of older constituents she loves to help. “The challenge is she knows what she wants to say, and she knows everything that’s going on around her,” Carusone said, but can’t always express it. “We’re very comfortable with her traveling,” said Kim. Now, he will ask her “how things are going and how she’s doing and what’s her day like,” he said. They have a particular phone goodbye, “but that’s a secret,” he said. Question: When do i eat before exercise? The foods you eat before you exercise and the timing of your meals or snacks really does matter. You don’t want to have a full stomach when you work out, but you don’t want to be hungry either. If you eat a large meal just before you exercise, you may experience nausea, feel sluggish or end up with muscle cramps. This happens because your body needs energy to digest the foods you eat so blood flow increases to your digestive system, leaving less energy-providing blood for muscles. Exercising on an empty stomach isn’t good either. Skipping meals before exercising can cause low blood sugar, which can make you to feel weak and light-headed. You also need some energy in the form of the right types of food to properly fuel your work out. Eating a light meal before exercise may actually increase your fat-burning potential. YOU NEED TO UPGRADE YOUR TELEVISION NOW AND HERE’S HOW! 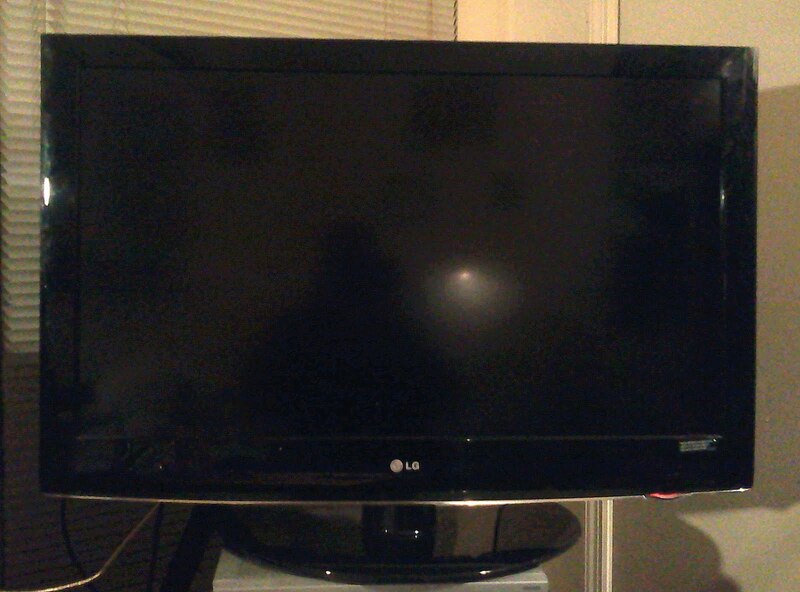 Posted in Uncategorized | Comments Off on YOU NEED TO UPGRADE YOUR TELEVISION NOW AND HERE’S HOW! 2010 LG High Definition television with Picture Wizard, USB access, Cinema features and more. The TV is in perfect shape. Just add cable and you’re ready to go. 37 inches with 1080p LCD. Looks great and in excellent condition. Email isiahcarey@gmail.com – $400 OBO! No layaway or east plans available. Remote is included! MUSLIMS IN TEXAS ARE PRAYING FOR RAIN! 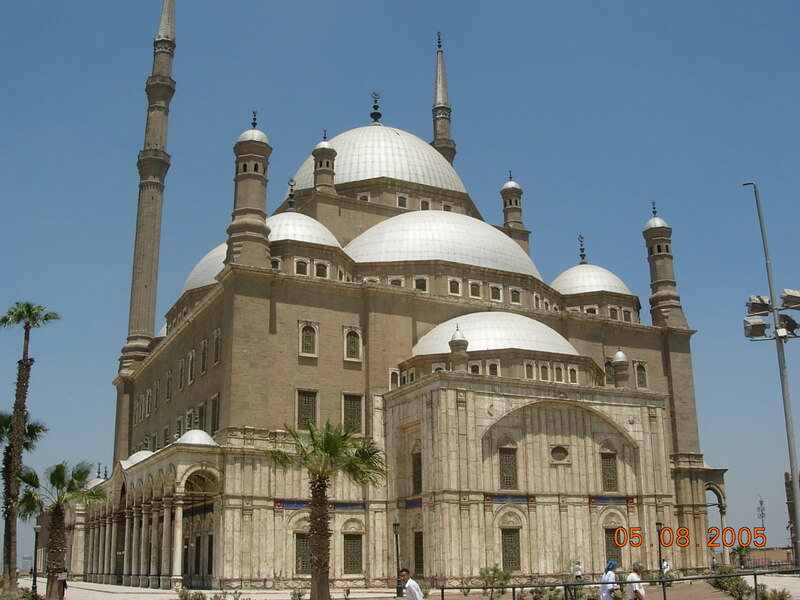 Posted in Uncategorized | Comments Off on MUSLIMS IN TEXAS ARE PRAYING FOR RAIN! The Texas chapter of the Council on American-Islamic Relations (CAIR-TX) today called on mosques across that state to offer prayers for rain to help relieve the worst drought since the 1930s, which has resulted in extreme wildfire danger. THIS IS WHAT THAT FAKE GUCCI OR LOUIS VUITTON DOES TO THE WORLD! Posted in Uncategorized | Comments Off on THIS IS WHAT THAT FAKE GUCCI OR LOUIS VUITTON DOES TO THE WORLD! 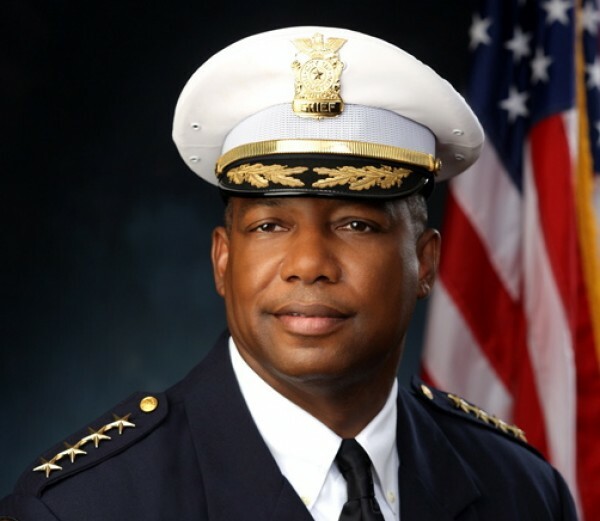 HOUSTON POLICE CHIEF CELEBRATES TOUGH FIRST YEAR IN OFFICE! Posted in Uncategorized | Comments Off on HOUSTON POLICE CHIEF CELEBRATES TOUGH FIRST YEAR IN OFFICE! WORST CASE SCENARIO: THERE WILL BE LAYOFFS AT THE HOUSTON POLICE DEPARTMENT! Posted in Uncategorized | Comments Off on WORST CASE SCENARIO: THERE WILL BE LAYOFFS AT THE HOUSTON POLICE DEPARTMENT! BATON ROUGE COACH SAYS HE WAS FIRED BECAUSE HE’S WHITE! 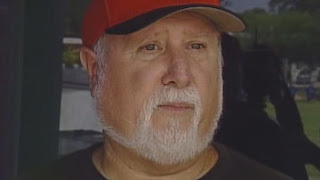 Posted in Uncategorized | Comments Off on BATON ROUGE COACH SAYS HE WAS FIRED BECAUSE HE’S WHITE! A case of reverse race discrimination is now in the hands of a judge after three days of testimony. A former Glen Oaks head football coach claims he was fired because he is white. Testimony wrapped up around 5:30 Thursday evening. Former Glen Oaks head football coach Gary Burnett was the last person to take the stand. Burnett told Judge Wilson Fields that the school’s principal, Wilbert August Jr., told him in 2004, “White people did not understand the black culture.” He was removed as the head coach in November 2005 and as athletic director in January 2006 after an overall 28/24 record. The East Baton Rouge School Board called five witnesses Thursday. Their second witness, Principal August testified that race did come up in a booster meeting in 2005. The next witness, Herman Brister Jr. who replaced Gary Burnett as the head football coach, took the stand saying race never came up. “I think that was shocking because August at the end of his cross-examination says, ‘Yes. I said we have black coaches here who can be role models for your kids,’” said Burnett’s attorney, Jill Craft. “People remember different things and obviously Mr. August said he did and Mr. Brister said he did not,” said defense attorney Karen Murphy. There were a number of inconsistencies among the five witnesses who testified. “One said, ‘I didn’t do the investigation.’ The other one said, ‘She did the investigation.’ And at the end they concluded there was no investigation,” explained Craft. HAVE YOU MET THE CASKET LADIES OF HOUSTON? 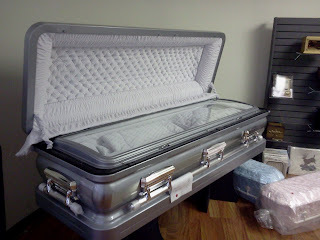 Posted in Uncategorized | Comments Off on HAVE YOU MET THE CASKET LADIES OF HOUSTON? I’m usually intrigued by the things I simply don’t understand or can’t imagine doing as a profession. One is working with the remains of people who have passed on. Even typing about it gives me the Willies. But I found a group of dedicated women in Houston who are not afraid. Death is as much a part of their lives as eating dinner for you or I. Those ladies have put in decades of work preparing our dearly departed for their final resting place. Carol Shotwell, Debra Sept, and Delores Fuentes are all employees at Esser Casket Company in north Houston. The business is quietly hidden away from the hustle and bustle of the big city on Airline Drive in a small warehouse district. It’s where each of the ladies performs a very specific job that makes the funeral related business work like a well oiled machine. 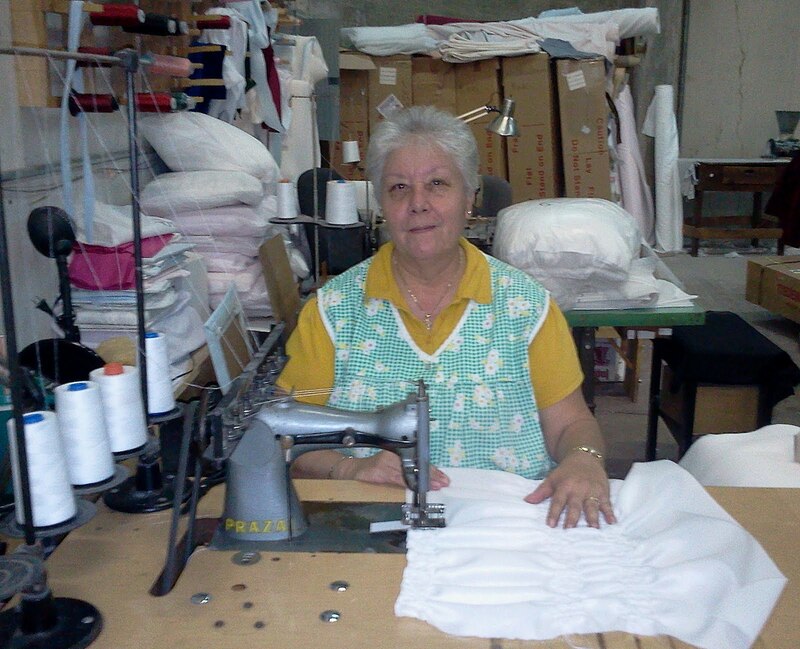 For exactly 38 years Delores Fuentes has been on the sewing machine. Her work is the intricate stitches and patterns that line the interior of various coffins. A well done job by the seamstress could make some families smile in a trying time. The long time employee of the regional operation says she loves what she does. As I walked by Fuentes she didn’t seem to notice me until I said my name and she recognized my voice. Fuentes said, “I know you from channel 26.” But what she didn’t realize was – I was more excited to see her. It’s extremely rare to meet someone who does exactly what Fuentes does on a daily basis for the last four decades. 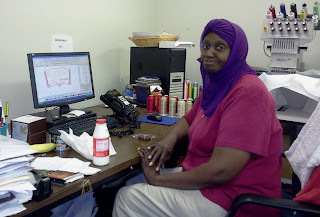 She creates the sheering and binding for the coffins. Just a few rooms over from Fuentes is Debra Sept’s work area. She likely has the job that would be considered high tech in an industry that’s thousands of years old. Sept is what you would consider an embroiderer in the casket making business. When I ran into her she was designing a U.S. Marine seal for the interior of a casket. Sept, who was very quiet and only gave me a brief glance, was busy on the computer. With the stroke of a few buttons she created a design for her next project. That prompted the high speed and automated embroidering machine to kick in gear. Sept quietly watches every stitch while the device magically creates her designs. 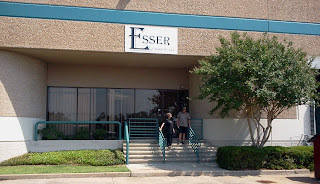 The woman who spent nearly a hour showing me around Esser is Cathy Shotwell. She would be the boss lady. 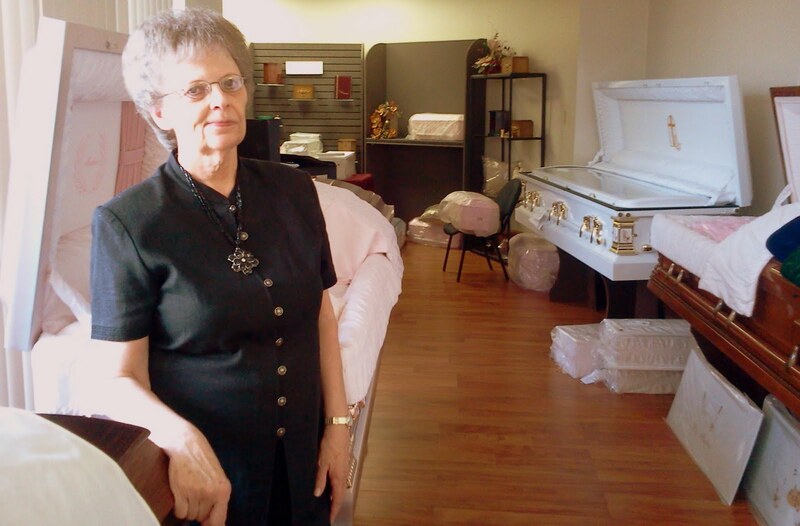 Her job is to showcase and sell those caskets to funeral homes around Houston. Shotwell appears to be truly dedicated to her profession. She says, “it takes a very special person to do this, those who can’t leave.” Leaving is something the veteran of the business has never done. She’s been pushing caskets for the last 20 years. It makes it easier on her because her husband is in the same business. Mr. Shotwell is a traveling casket salesman. Cathy says the only thing that saddens her at Esser is that they no longer manufacture the entire casket at the Houston store. That stopped back in 2007. But customization is king at the warehouse. Shotwell says she’s created red, purple, and even green caskets for families. She doesn’t ask questions, she just creates them with the help of long time and valuable staffers like Debra and Delores right there by her side.